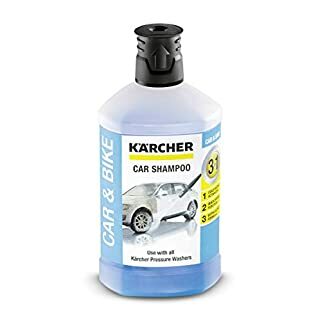 Karcher 3-in-1 car shampoo provides ongoing surface care and protection and is suitable for use with all Karcher pressure washers. 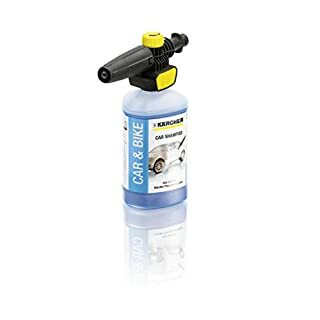 The 3-in-1 formula is great at dissolving dirt and speeds up drying time to give a high shine finish.Ideal for use on cars and bikes.Size: 1 Litre. 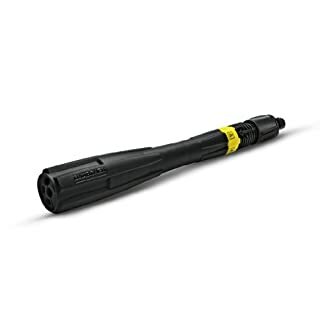 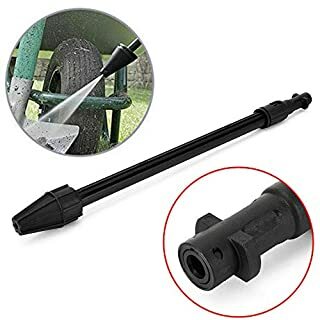 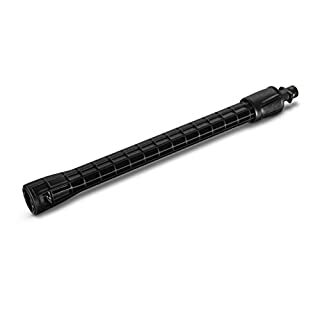 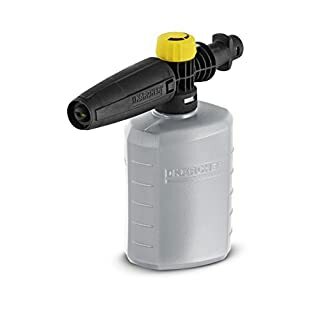 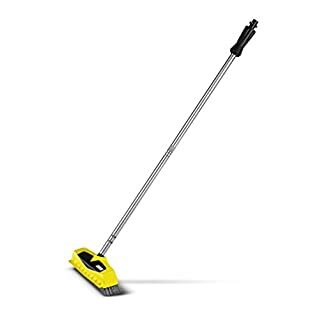 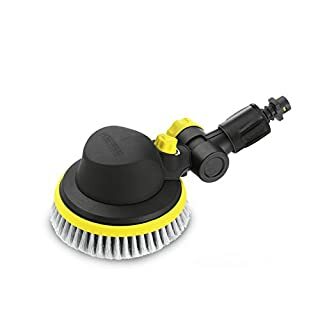 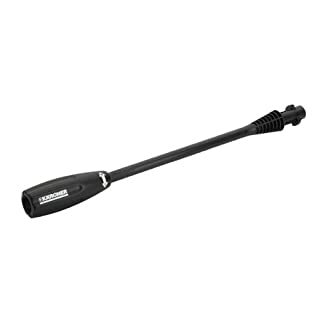 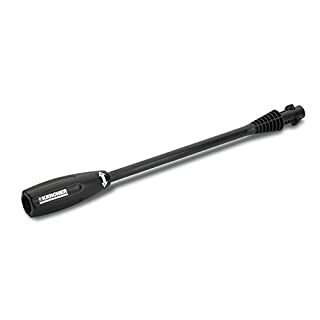 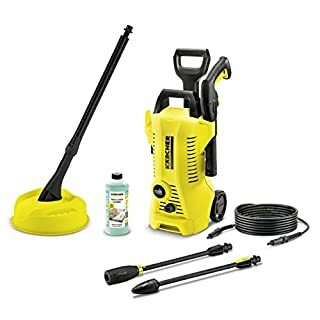 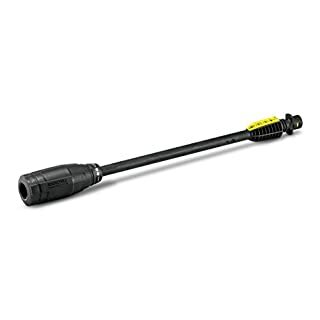 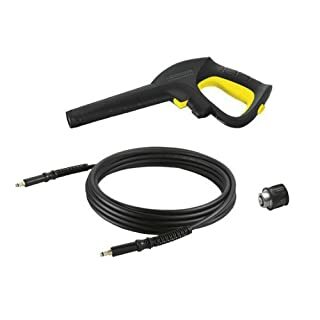 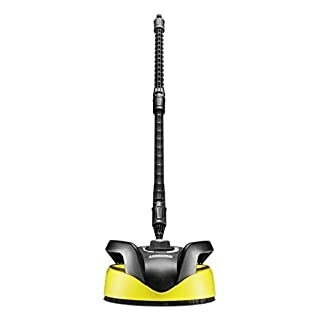 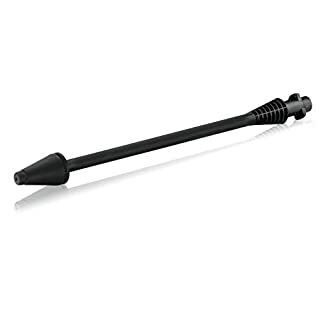 Karcher Dirt Blaster Lance Pressure Washer Accessory for K2 to K4 Series - Compatible with Kärcher K2-K4 series pressure washers - Designed with a rotating pencil jet for precise cleaning - Ideal for cleaning moss covered surfaces - Weathered surfaces & large areas - Easy to use, just attach & go! 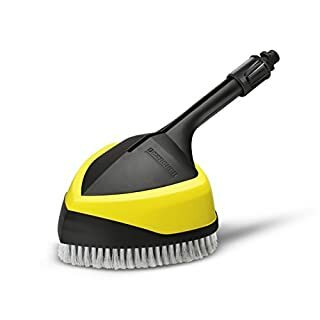 The Karcher WB50 Deluxe Soft Wash Brush is ideal for cleaning vehicles. 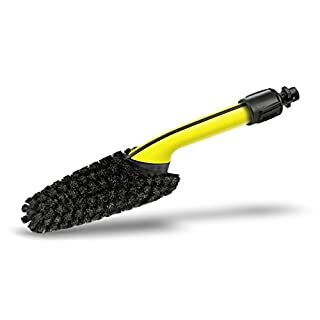 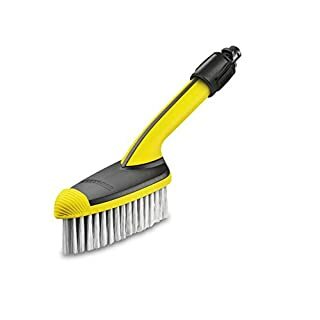 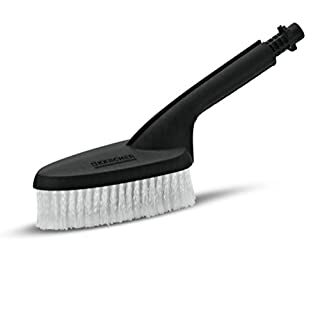 The brush has soft bristles for gentle cleaning on sensitive surfaces and it can be used for cleaning conservatories, cars, boats and caravans.